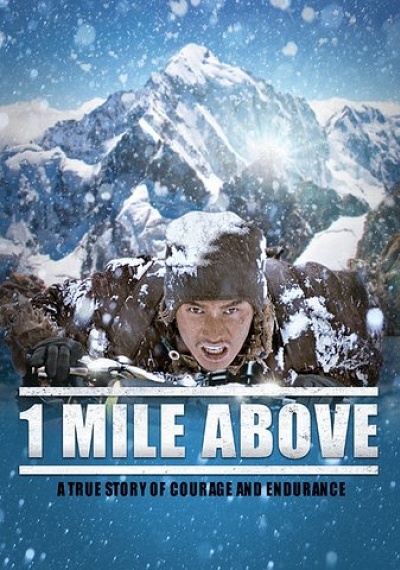 1 Mile Above :: Movie Information :: RabbitTV GO! Based on a true story (and novel). Shu Hao (Bryan Chang, a.k.a. Chang Shu Hao) is a twenty-four-year-old Taiwanese university graduate whose older brother, Shu Wei, dies unexpectedly on a bicycle trek to Lhasa. Now, Shu Hao decides to fulfill his brother's final wish and sets out to complete the journey himself, which will take him to the highest points in Tibet. Despite his inexperience, he encounters many life-threatening challenges along the way, in a thrilling and compelling true story of adventure, endurance and redemption.